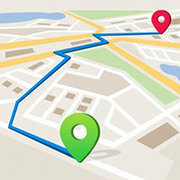 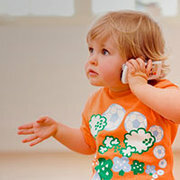 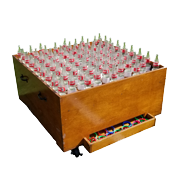 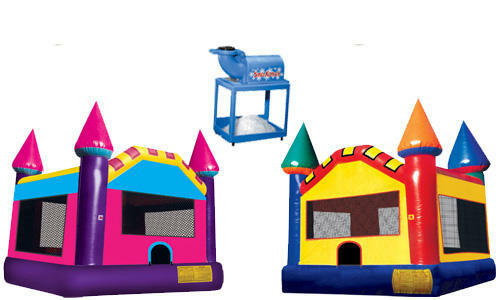 If you are having a boy & girl party, then this is the package for you. 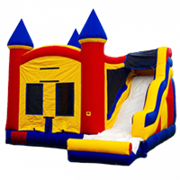 It includes 2 castle style bounce houses, one primary colors and one a pink and purple princess castle. 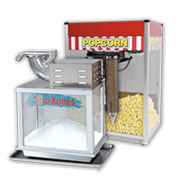 It also comes with a snowcone machine with 50 servings. 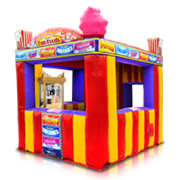 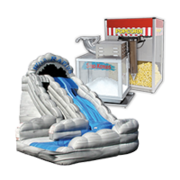 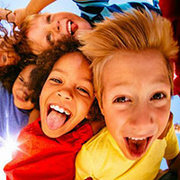 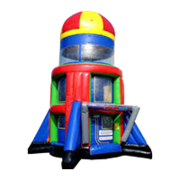 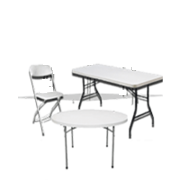 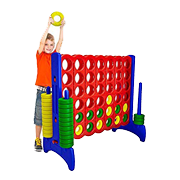 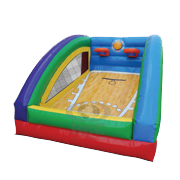 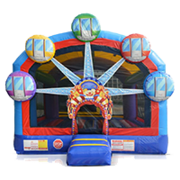 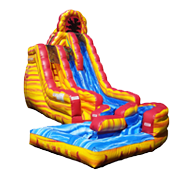 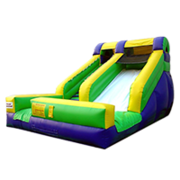 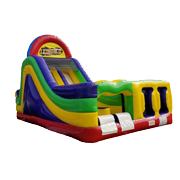 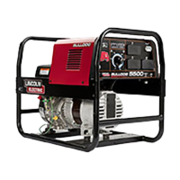 Jump 2 It Party Rentals is located outside of Atlanta, in Newnan, Ga and services Atlanta, Peachtree City, Newnan, Fayetteville, Tyrone, Brooks, Senoia, Riverdale, Jonesboro, Palmetto, Sharpsburg, Union City and the rest of the Atlanta metro area for fun party rentals.